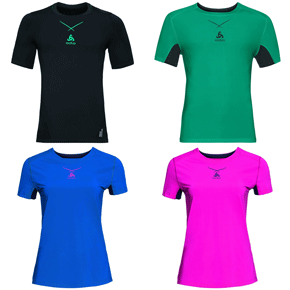 Odlo is a Norwegian active sportswear company founded in 1946. Odlo sports clothing combines typically Scandinavian, minimalist design with cutting edge technologies to produce stylish and functional items. Their three-layer principle has been adopted industry wide. The first layer, the underwear, is designed to ensure optimum moisture management. The second layer helps to regulate the wearer’s temperature, while the third layer provides protection from wind and rain. 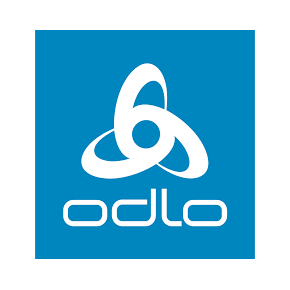 Odlo’s mission since it began is to always stay one step ahead of the competition in everything they do.